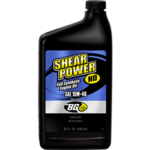 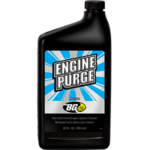 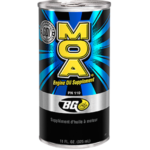 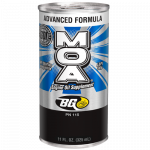 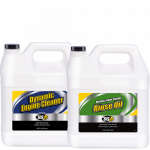 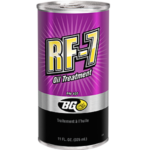 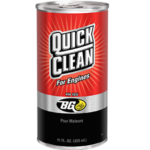 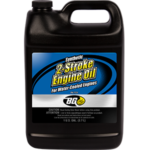 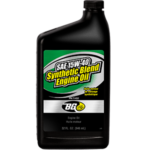 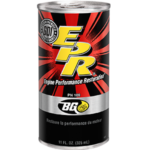 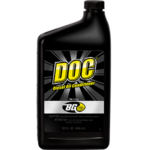 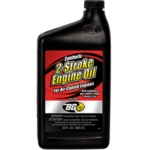 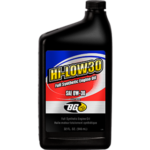 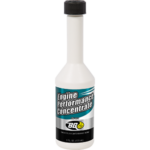 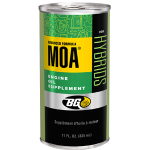 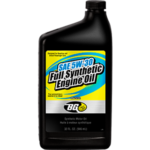 BG Synthetic 2-Stroke Engine Oil for Water-Cooled Engines | BG Products, Inc.
BG Synthetic 2-Stroke Engine Oil for Water-Cooled Engines is a blend of performance oils and proprietary additives specifically for small, water-cooled engines. 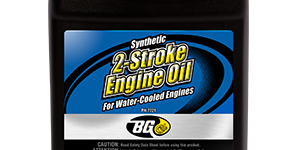 BG Synthetic 2-Stroke Engine Oil for Water-Cooled Engines is a blend of performance oils and proprietary additives, specially formulated for water-cooled, two-stroke engines. 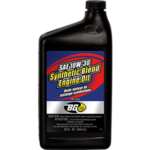 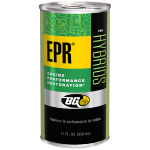 For air-cooled engines, see BG Synthetic 2-Stroke Engine Oil for Air-Cooled Engines. 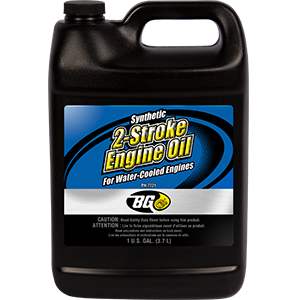 BG Synthetic 2-Stroke Engine Oil for Water-Cooled Engines can be part of a BG Engine Service.